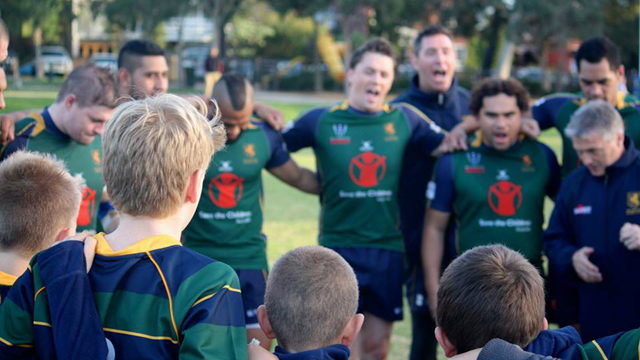 The Melbourne Rugby Union Club is at the heart of Victorian Senior and Junior Club Rugby. We are well represented in State Representative sides at all levels and had two players from our Women’s team represent Australia in the Wallaroos at the 2014 World Cup. We have some of the best facilities and off-field support of all Victorian Clubs, Melbourne Rugby Club is the perfect choice if you want to play serious rugby and have a great time doing it. New senior and junior players are always welcome. If you are in the area, please call in and have a look around. New in town? We’re more than happy to assist you to find your feet. Melbourne’s home ground is at Orrong Park, just over the road from the club house and adjacent to Toorak Station. The Melbourne Rugby Club is serious about providing a professional club environment for our members and guests. As part of this direction we are constantly updating facilities, equipment and the clubrooms. The club’s coaching staff are highly experienced, many of whom have played 1st Grade in Sydney, Brisbane and New Zealand. The Dewar Shield (First Grade) coaching team are all Level 2 certified and keep up to date by regularly attending advanced coaching seminars.